You’re probably familiar with Amazon Prime, the program that gives Prime members unlimited fast, free shipping options, including two-day shipping on more than 50 million eligible items, access to thousands of movies and TV shows, more than two million songs, unlimited reading, access to a digital audiobook catalogue, secure photo storage, and many more benefits. And you’ve probably also heard of Twitch, the world’s leading social video platform and community for gamers, video game culture, and the creative arts. So what’s Twitch Prime? 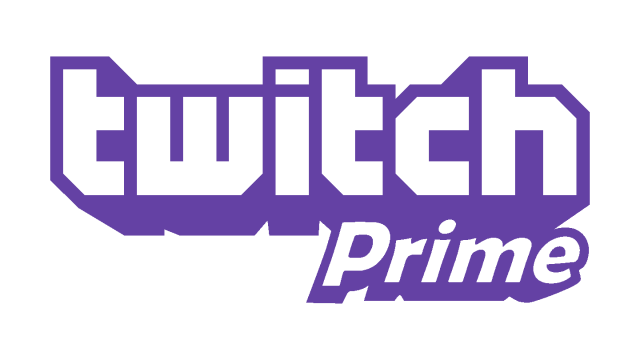 Twitch Prime is a premium experience on Twitch that is included with Amazon Prime. Members get free game loot every month, discounts on new-release box games sold by Amazon, ad-free viewing on Twitch, exclusive emotes and chat badges, and one free channel subscription every 30 days. Twitch Prime was made for gamers, which is why we’re proud to be sponsoring the SXSW Gaming show this year. Be sure to watch SXSW Gaming at twitch.tv and learn more about Twitch Prime at twitchprime.com. Visit the SXSW Gaming website.